One Mom's Moxie: Snomee Giveaway!! 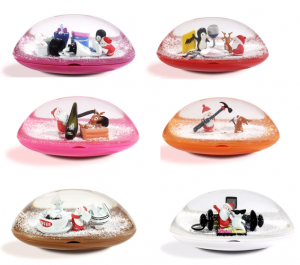 A Very Cool Snow Globe That Holds A Gift Card Inside!!! Snomee Giveaway!! 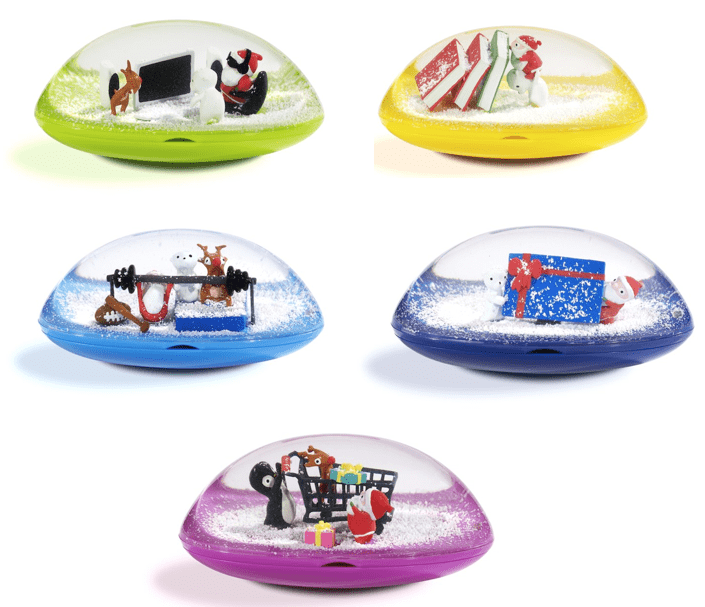 A Very Cool Snow Globe That Holds A Gift Card Inside!!! In July 9-15, 2012 Mega Blogger Giveaway Event! We have teamed up with their creative team who is ready to release into this world the first-time ever SNOMEE. What Is a Snomee? Who Is a Snomee? A Snomee is your marvelous gift-within-a-gift. It is a solution to your gift wrapping and packaging. 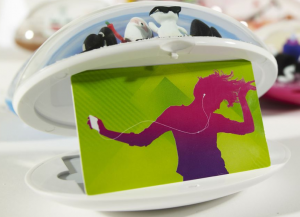 It is an upbeat presentation of your Gift Cards to a person who you would love to surprise. 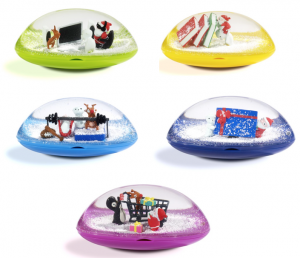 A Snomee is a snow globe created to hold your gift card inside. There are Snomees for every occasion you could imagine: Christmas – for sure. Birthdays. Weddings. Special Celebrations. Easter. Graduations. And more to come. teamed up with our super active communities of bloggers ready to release your chances to win. What’s up for you to win? Do you want to increase your chances to win one of the grandiose Limited Edition of Snomees? You can! After you enter the Rafflecopter below, Like and Share the post on this link as many times as you want. Without further ado, here’s your Rafflecopter form, go and enter away! Birthdays or new baby ones would be cute. My daughter would love to see a Princess with a castle inside. my son would love a superhero one. I would love to see places for trip gifts like a cruise ship, a plane, etc. New Baby - I'll need one of those soon! 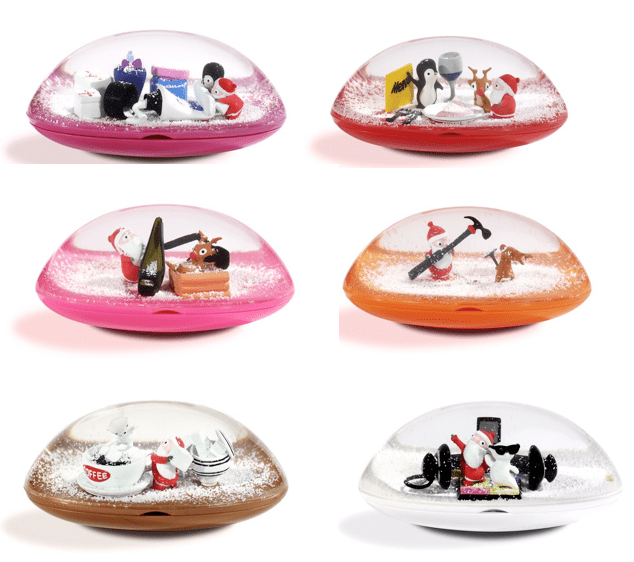 I love the weight lifting santa snomee, He's cuteee.